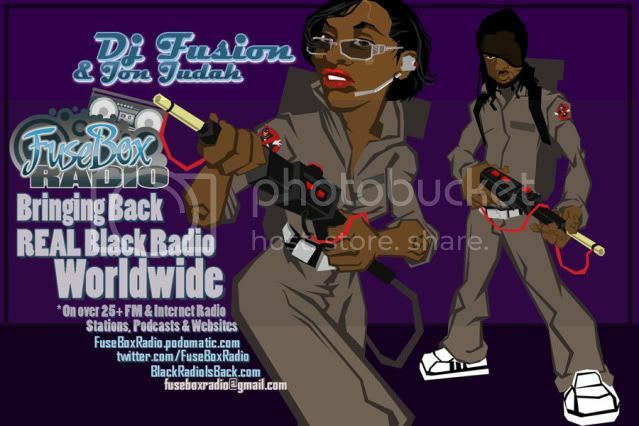 FuseBox Radio Broadcast for the Week of September 12, 2012 | BlackRadioIsBack.com - Official Blog of the Syndicated FuseBox Radio Broadcast! 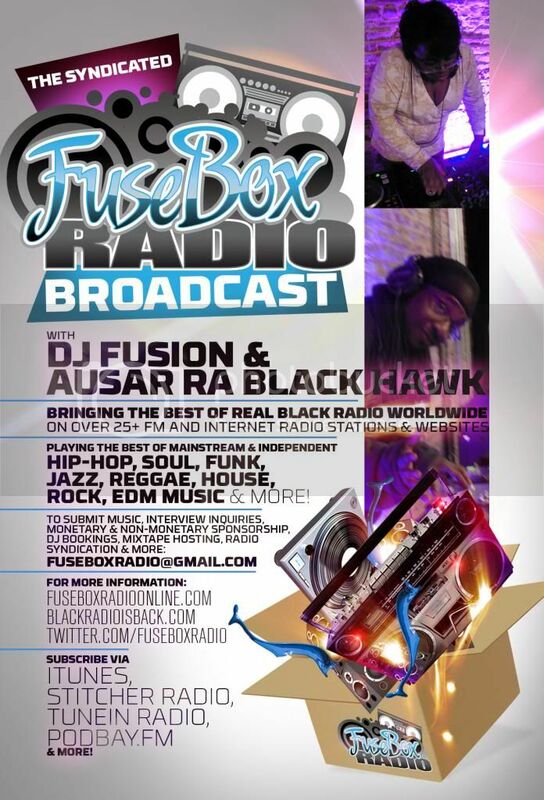 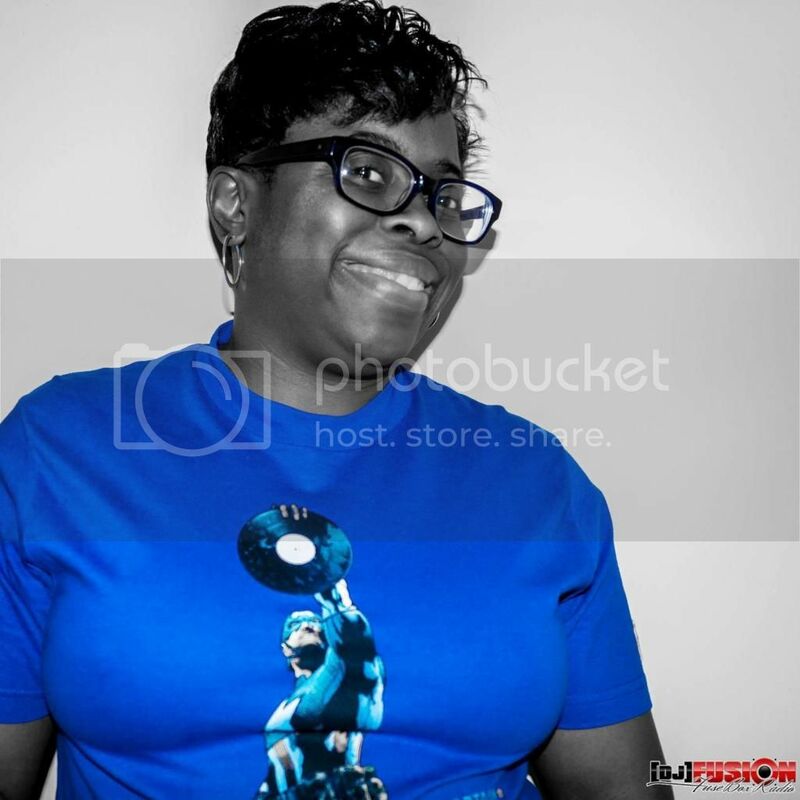 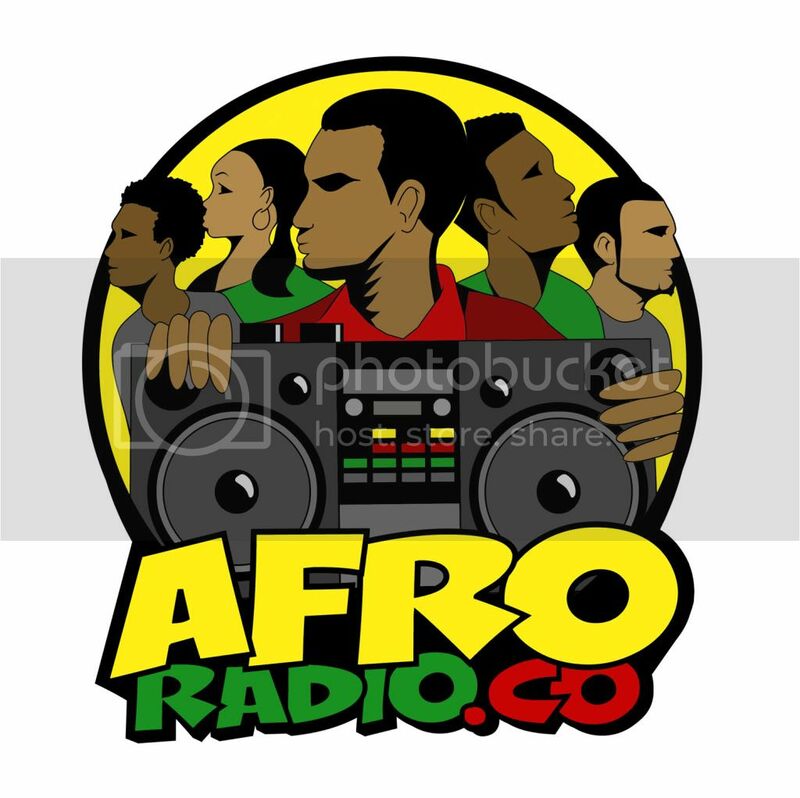 This is the latest episode of the syndicated FuseBox Radio Broadcast with DJ Fusion & Jon Judah for the week of September 12, 2012 with some new and classic music from the international Black Diaspora, news and commentary. 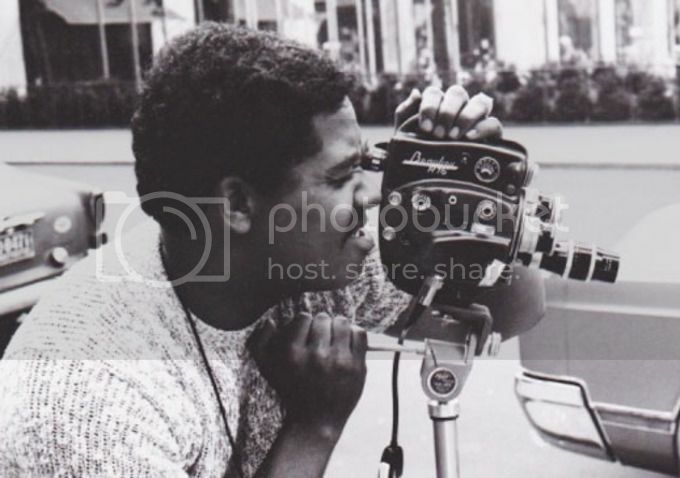 Our commentary this week touched base on the death of director & editor George Bowers, the striking down of Wisconsin's law that was restricting public workers' union rights, the latest wave of protests in Libya & other parts the Middle East and how U.S. politicians have been handling it, our personal memories of 9/11 11 years later, the company that did the Tupac hologram at Coachella going bankrupt, Miss Philippines' beatboxing routine at Miss World 2012, a crazy California lady who got caught with an illegal monkey she only fed Frosted Flakes & juice to and some other things here and there.